Immediately we’re hit with an unexpected surprise in ‘The Shooting Star’. A dramatic, grand intro brings us into the album in true Gojira fashion, but with a softer sound from vocalist Joe Duplantier with clean vocals and harmonies aplenty. Haunting vocals and dense guitars create an unsettling, yet somehow comforting and trance-like environment. Always pushing the boundaries, Gojira quickly dissolves the calm with ‘Silvera’ like a punch to the face. A heavy intro leads us to Duplantier’s iconic roaring vocals, followed by a quick glimpse of the band’s softer side in the chorus. Dynamic drums drive this track right up to a bewitching guitar solo, bringing a balance to the heavy sound. The balancing act of matching heavy, head-banging metal sounds with slower, haunting melodies and different instruments is scattered throughout the album in tracks like ‘Pray’ and ‘Stranded’. ‘The Cell’ is an unapologetically fast and percussive track with a solid pace that drives throughout, while ‘Yellow Stone’ brings a distinct nod to Black Sabbath’s ‘Iron Man’, with Gojira’s very own flavour. The instrumental piece uses distortion and a slower pace almost as a palette cleanser to tie the tracks together, before throwing us back in with the title track. Bringing theatrics into the mix, ‘Magma’ uses a suspense-building intro and psychedelic, spacey guitars to lead into Duplantier’s clean vocals. Coming in at just under seven minutes, this is an intense track, riddled with impressive, crooning guitars throughout the charging metal sounds we know and love. Monotone, chanting lyrics over very intense and complex music creates a detailed contrast. Next up is ‘Only Pain’, starting with heavy drums and a wailing guitar accent that drills it home. A heavy, percussion-driven track, ‘Only Pain’ is diverse, lending different elements and layers to the typical guitar driven metal sound. A theatricality and almost biblical sound with short outbursts of Duplantier’s mighty scream make this an interesting and unique track. The penultimate track, ‘Low Lands’ is a suspenseful, darker track with an ominous intro. Creepy whispering vocals are echoed by clean singing to create an intensity that sticks with us. Unsettling and beautiful, the track builds and creates a seamless flow between heavy and clean. A gentle guitar interlude carries the song out and leads us into ‘Liberation’. Starting with a minimal acoustic guitar intro and accompanied by gentle percussion, this instrumental track is an impressive display of the artistry that goes into Gojira’s music. An unexpected, but well played finish to the album. 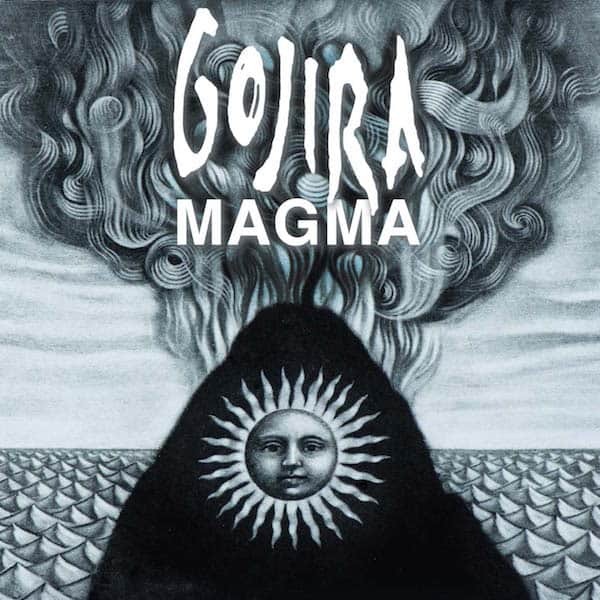 After four years of waiting, Gojira have delivered an expertly crafted and thoughtful album in Magma, combining heavier sounds with clean vocals, softer melodies and different instruments, while maintaining their status as one of the world’s great metal bands. 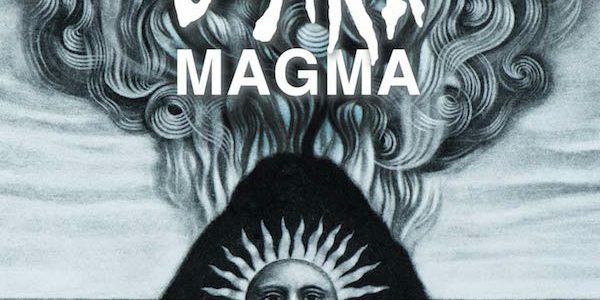 Not following any formula, Gojira have crafted their own grandiose brand of metal in Magma and we couldn’t be happier about it.